Aren't they glorious? I hear they go great with platform heels and boxer shorts. And a feather boa. A quick note to say a longer post will come end of week as we are now 7 days from the Walk a Mile in Her Shoes event here in my town. I am so excited. 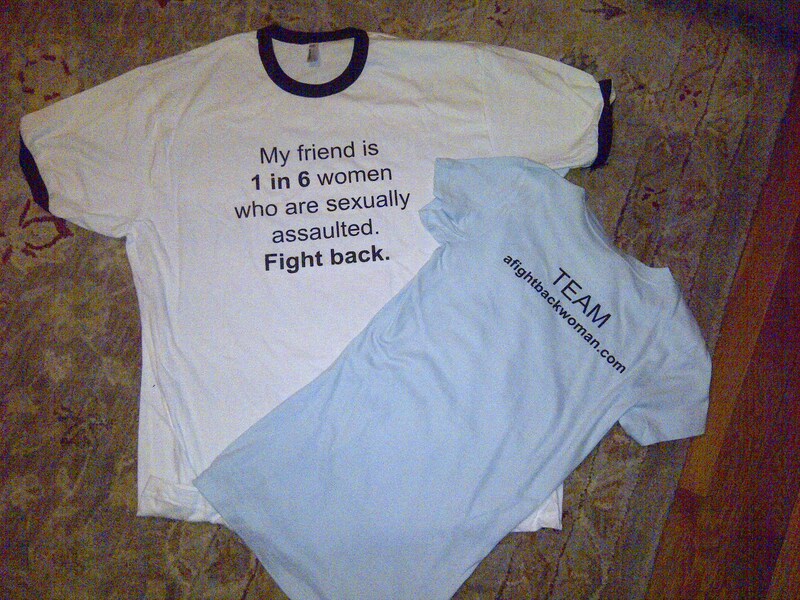 The t-shirts I ordered for my friends arrived and I hope they like them. End of week, I am going to shop for some feather boas and maybe some silly hats. I say, if they are going to wear heels, they might as well embrace their inner Bette Midler.